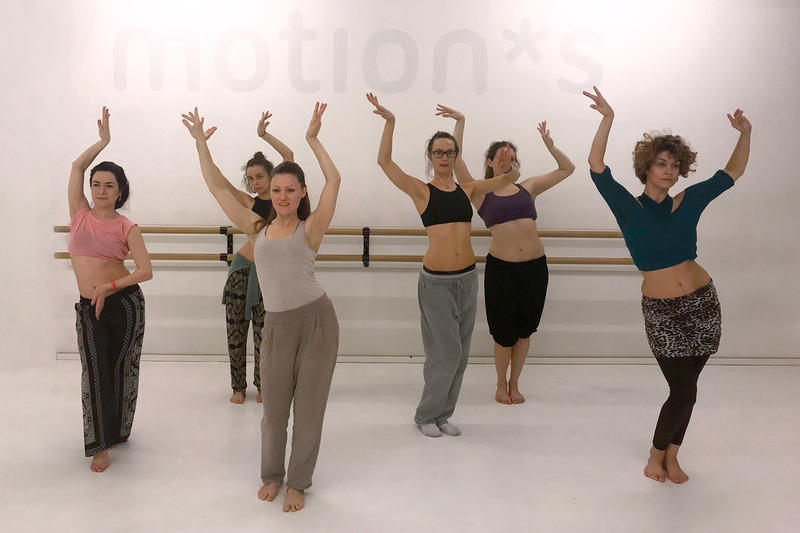 This Fusion Bellydance Session is open for all dancers and students of various Bellydance styles weather classical Bellydance, Tribal Fusion or Indian Fusion. We offer a safe respectful room where you can practise and drill or try out new things as well as learn from and with each other. Join our Facebook Group “Fusion Bellydance Session Berlin” to stay in touch and organize!